Home TRAVEL Why Not Ski Through This Spring Festival Holiday? Why Not Ski Through This Spring Festival Holiday? 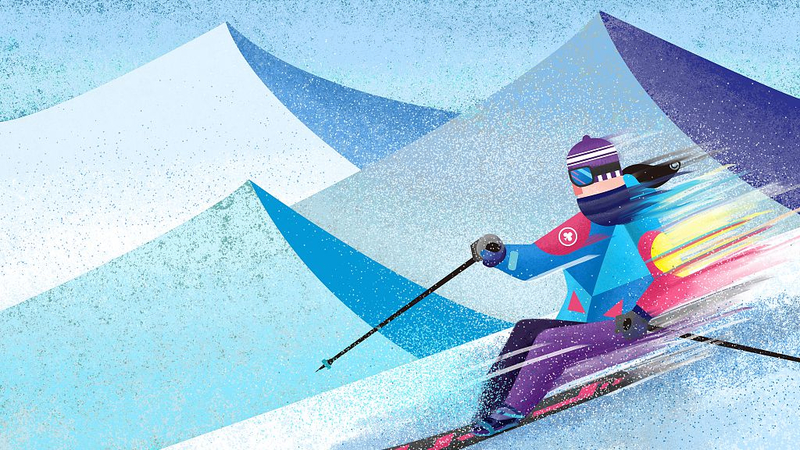 Skiing has become one of the most popular holiday choices in China. And indeed, there really are more ski resorts to choose from thanks to the growth of the skiing industry as we approach the 2022 Winter Olympic Games. We recommend four of them to you, and hope you enjoy all the joy skiing has to offer during the upcoming Spring Festival. This resort has mogul lanes if you’re up to this challenge. It offers all-around entertainment of food and shopping if making it to this mountain satisfies you already. Located in Jilin Province, the mountain is on the same latitude as Davos in Switzerland and Canada’s Whistler. Let’s go further up north. Located in Heilongjiang Province, Yabuli is one of the earliest ski resorts in China, and is still going strong. 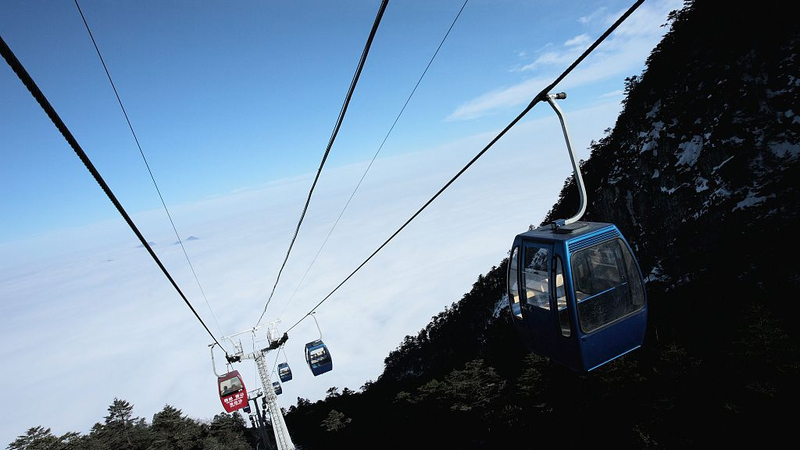 It is the biggest of its kind in Asia, and has the continent’s longest Alpine Skiing lane. In 1996, several programs of the Third Asian Winter Games were held at the resort. This is our only candidate from China’s southwest. Located 120km from Chengdu, Xiling Resort has more to offer than ski boards and poles. There are perfect seats for you at the top of the mountain to watch the sunrise, or unleash your imagination because the clouds will look like a sea around you. So get in there fast. "I went skiing in a casual winter jacket, looking like a tourist. That was my first time."